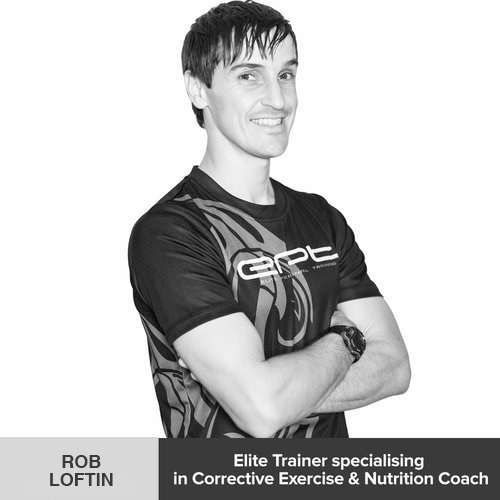 EPT’s personal trainers are informative and friendly, who will set and help you achieve your goals. Physically they will challenge you. Mentally and emotionally, they will encourage you.